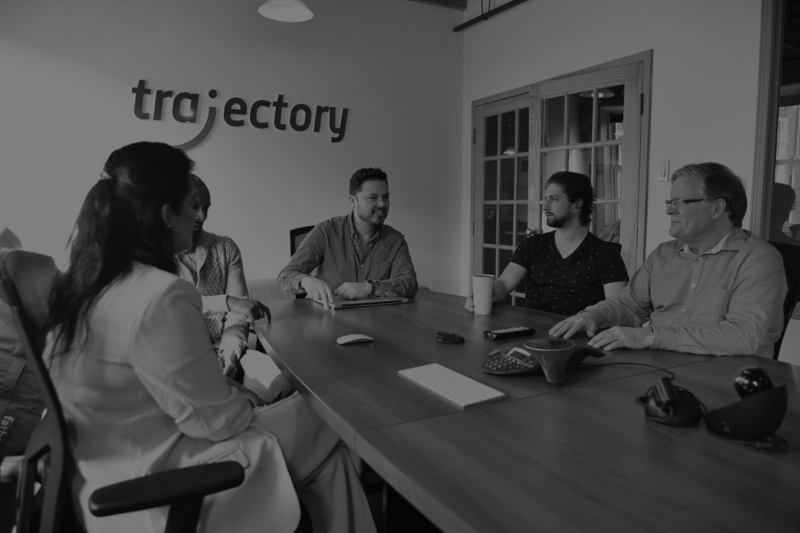 PE Business Relations and Creative Direction at Trajectory Inc. His objective is to make clients happy by creating effective project execution and brilliant product development. 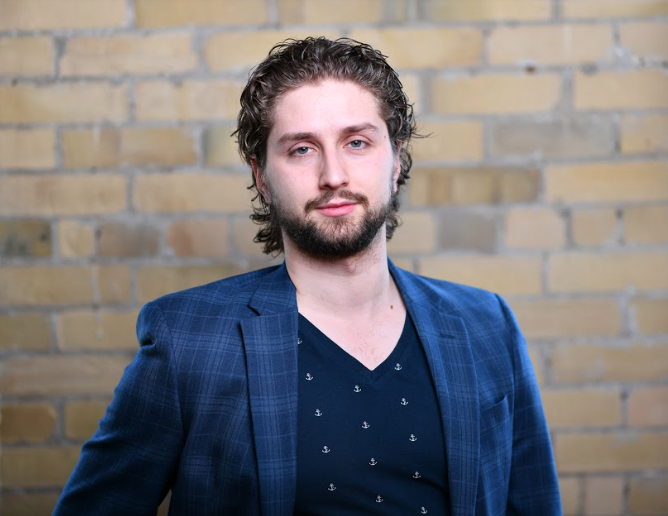 He helps clients understand NetSuite Pricing and get accurate, no-nonsense quotes for licenses and professional ERP services. Imran loves seasonal activities, you can find him on the ski slopes in winter and Europe-trotting in the summer.